In 2012, John Northcott, Paul Segal and their team saw the potential of a pioneering design that would change the manufacturing industry and break the timber monopoly. What was once a research project has now become a pioneering brand synonymous with innovation and sustainability. With key growth funding from us, Plastecowood is now set to break into the wider UK market. Based in Bodelwyddan, North Wales, ‘Plastecowood’ receives segregated waste plastic and recycles it to produce ‘Smartawood’, a range of plastic profiles made exclusively from recycled plastic as an ecological alternative to wood, virgin plastic and concrete. 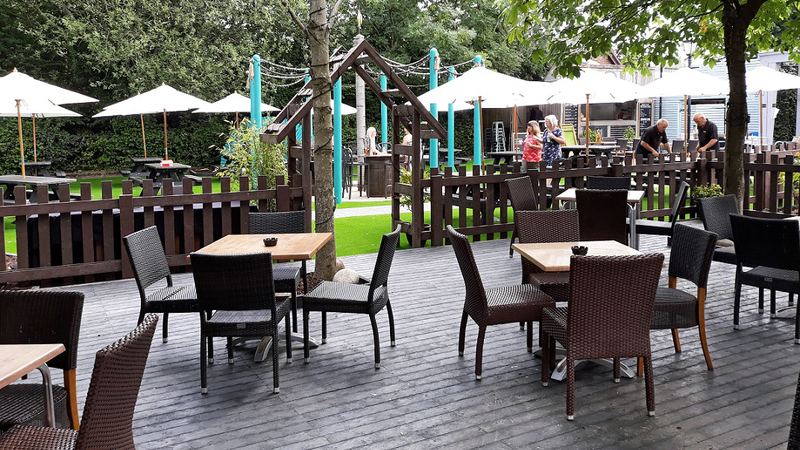 Plastecowood’s specialist team offers a bespoke design and build service where Smartawood can be used for specific applications: purpose-built carrier frames, sheds and shelters, potato boxes, boardwalks, display benches and a myriad of other applications. 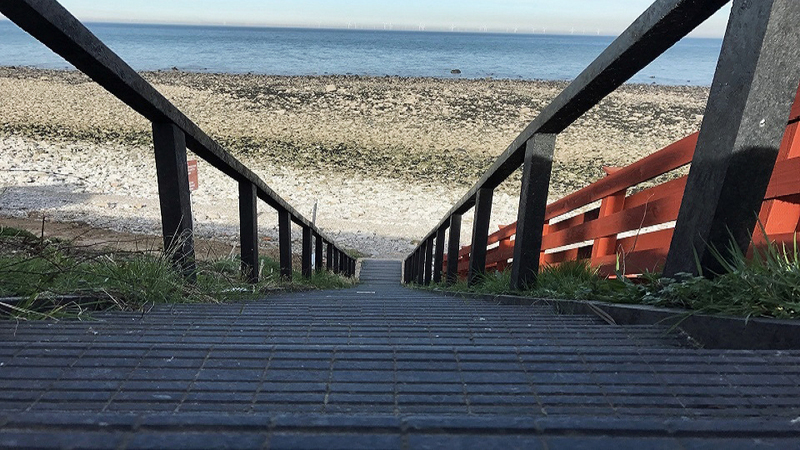 ‘Smartawood’ is tough and extremely long lasting, perfect for outdoor locations, and can be used in applications such as park benches, picnic tables, planters, staging and decked areas. 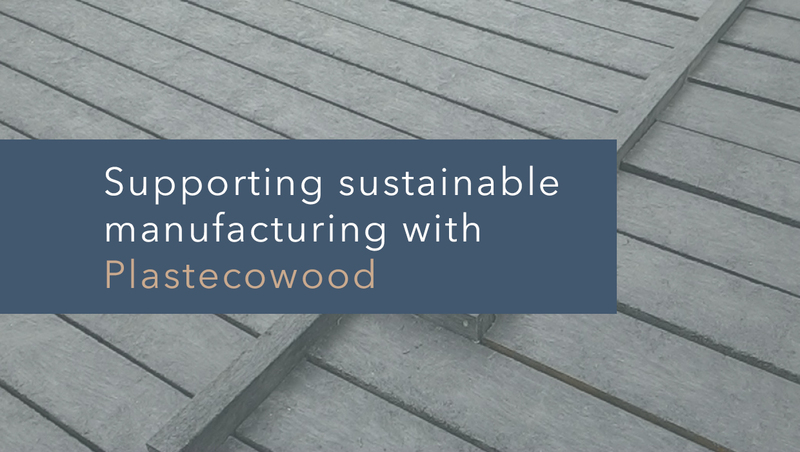 ‘Smartawood’ is sustainable, offering waste producers and waste management contractors the opportunity to engage in sustainable circular or closed loop practices by providing Plastecowood with suitable waste plastic input material. Closing the waste loop both reduces the carbon footprint and diverts tonnes of material from landfill, reducing disposal costs and re-using precious natural resources. Lasting indefinitely, ‘Smartawood’s’ lifespan far exceeds that of timber, making it a more cost-effective product, reducing maintenance and replacement costs. 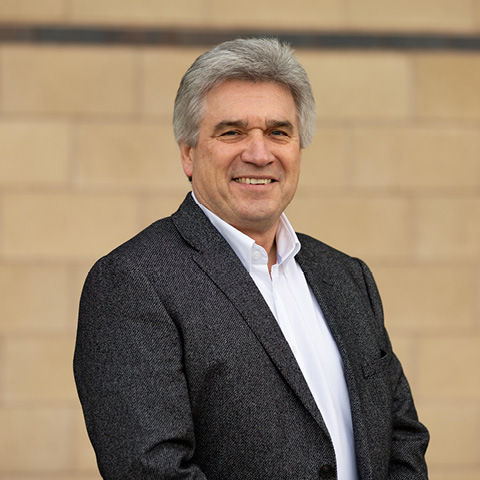 Having established a unique product and proposition for the business, Paul looked at the company’s next stage of development. In order to develop the company sales and increase market penetration, Paul needed to increase manufacturing capacity and reduce borrowing costs. Paul approached ThinCats directly, who, after liaising closely with the Plastecowood team, successfully funded a growth facility that will enable Plastecowood to boost their production rate with additional manufacturing capacity. 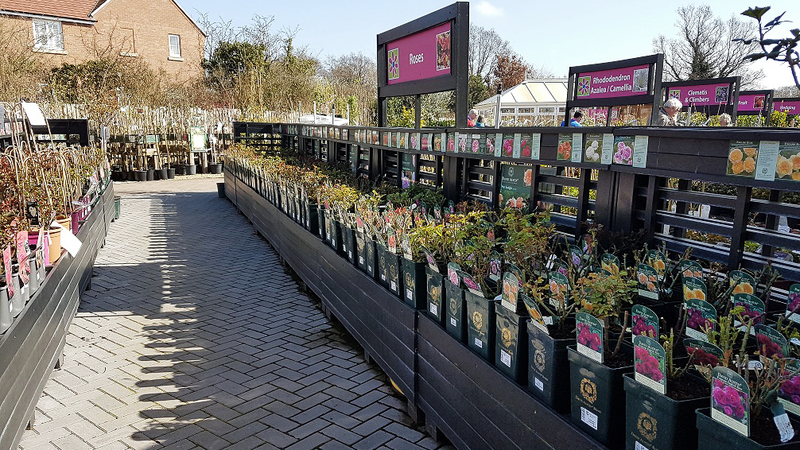 Paul Segal, Commercial Director at Plastecowood said: “The drive to use recycled products in the UK has taken a long time to gain traction and the manufacturing sector has been slow to risk using recyclate for input material. It’s taken time for the market to be receptive to such products and there is still some resistance in spite of the environmental drivers. Plastecowood offers a unique proposition using low grade recycled plastic that would otherwise be destined for landfill and our customers are recognizing the benefits of the product – no maintenance, long-life, extremely robust and attractive and which enhance their environmental credentials and complement their CSR programmes. Our product proves that there is a sustainable solution to our plastics waste problem within the UK and that it’s cost effective. We need to see more companies endorsing these innovative solutions that will put the UK at the forefront of sustainable economics. That’s why it was great to work with the team at ThinCats who saw our company’s potential and were proactive and flexible about making a deal that suits our growing business model." The ThinCats team headed down to the incredible Bristol Planetarium, for a night of networking with local finance professionals, and the opportunity to present ThinCats’ plans and aspirations against the backdrop of the awe-inspiring summer night sky.